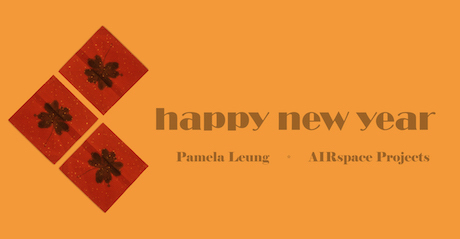 Pamela Leung — AIRspace Projects inc.
Pamela Leung's works often draw on the migratory experience with relationships, connections, displacement and diaspora being the dominant themes. She uses red or white in her works to refer to cultural, spiritual and traditional memories as well as meditation, Zen, emotion and the ordinariness of everyday life. She frequently brings together found materials or everyday objects to create symbolic sculptures or installations. Through the process of mark making, her drawings are careful compositions of lines that strongly suggest meditations on the everyday.